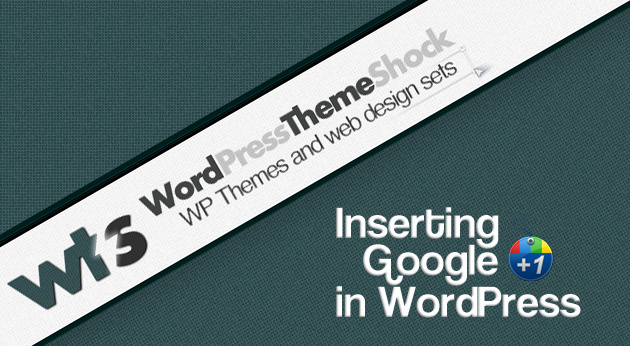 Another important aspect of WordPress usage we want to cover in this WordPress related series is the advantages it offers in terms of Search Engine Optimization (SEO). 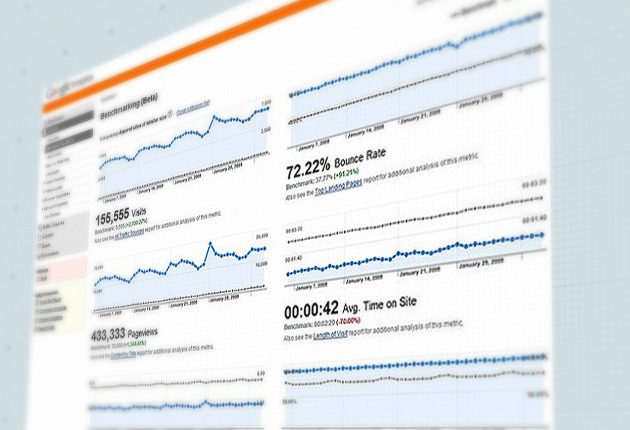 SEO subject is so extensive that there are not only hundreds of posts but hundreds of entire blogs dedicated to it. 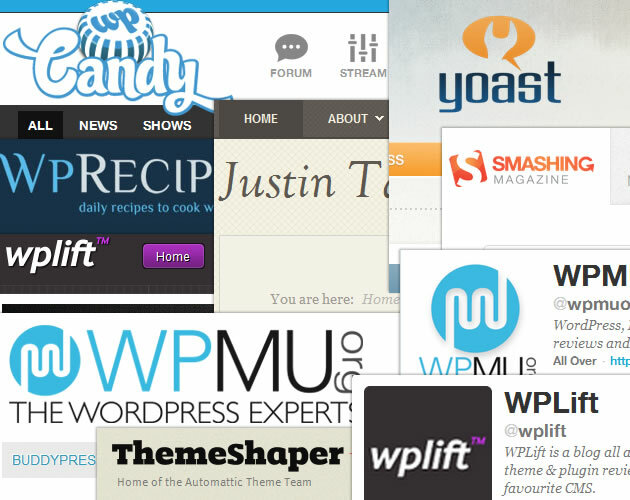 In this post we will go into some general aspects of WordPress to understand why it is so good in search engine optimization, we will talk about some easy to follow steps to quickly prepare your WordPress for better rankings, we will talk about some of the most known plugins for SEO as well, and we will give additional tips to get your site ready for amazing results. We hope that as the previous posts we have showed to you, this one is as complete as possible in order for you to understand this topic and that it’s easy to read and follow for anyone. So, let’s begin! 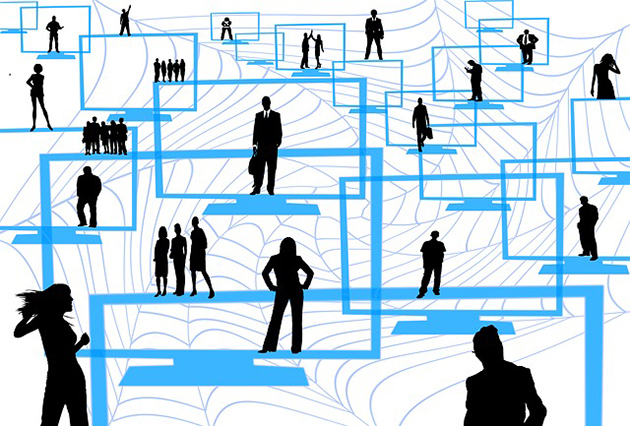 We have been writing some posts in order to illustrate some of the most important aspects about the use of WordPress in an easy to understand way and today we want to continue with this and go inside one of the most important capabilities of WordPress: the creation of networks or multiple sites under WordPress multi-site. We will talk about what it is, Will clarify some terms related to creation of multi-site installations, and we will go into some steps to be able to set it up. We hope you find this interesting. 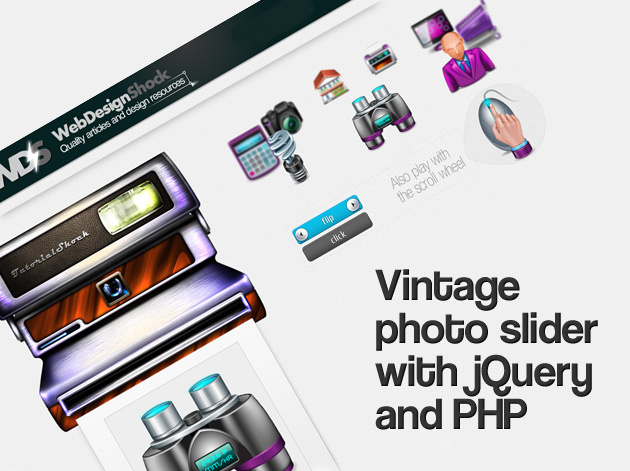 Hello friends, today we want to recommend you the latest tutorial from our sister page Webdesignshock featuring an amazing vintage photo slider powered with jQuery and PHP. 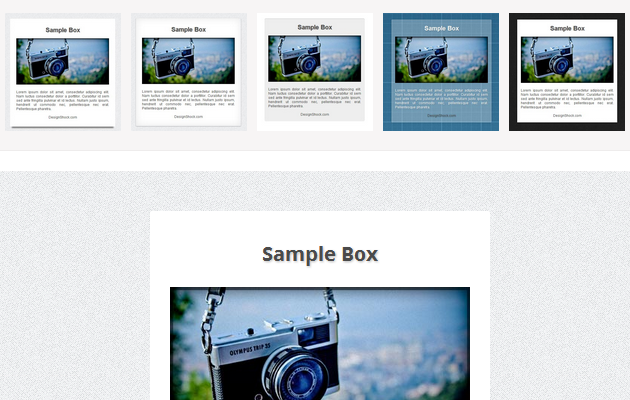 The tutorial includes a live demo and all the required files ready for download, definitely a nice resource to utilize in your website or design projects. 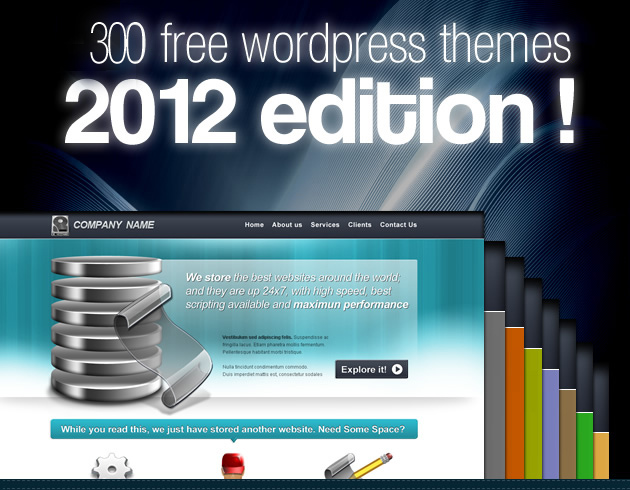 Free WordPress themes, 300 best! What’s up guys?, it’s time for a new countdown that we’re sure more than one of you will enjoy. 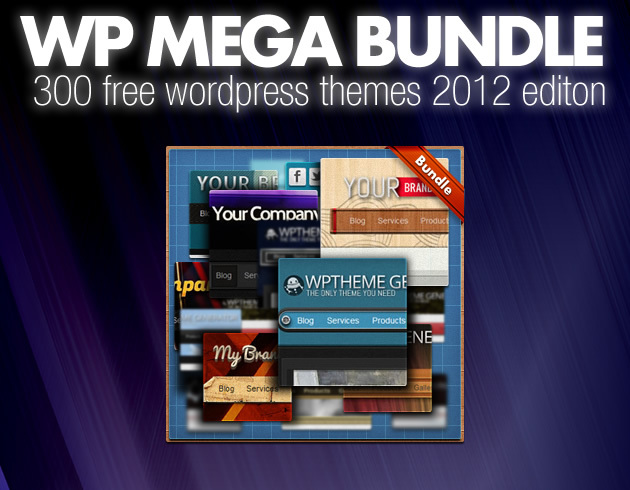 This post is dedicated to all the WordPress fans out there, we have joined together an extended list with over 100 WordPress-powered websites that feature some of the most eye-catching designs on the web. 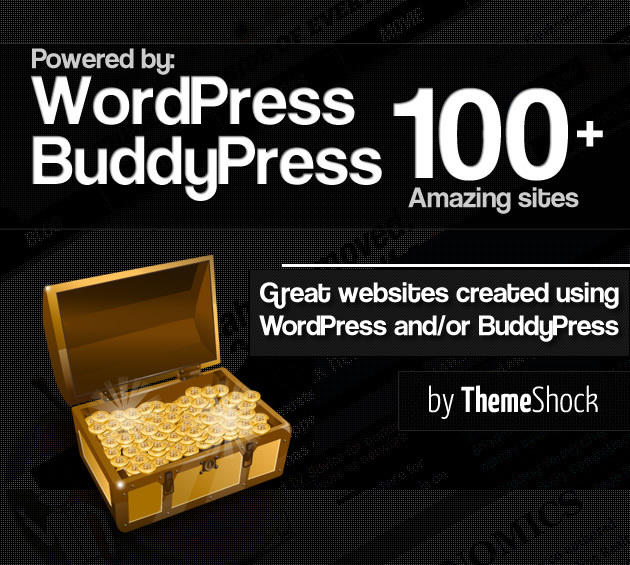 The list will also include BuddyPress-powered sites, which as most of you probably know, consists in an open source WordPress plugin that can turn your site into a fully working social network. After many speculation around this, Google has just released the plus one (+1) button, which more than being a clone of Facebook’s like is actually a great social add-on to search results. The greatness of +1 relies on the fact that by using this button your friends can let you know when something is worth watching. Currently the +1 button is only available for English results, though it will be spreading to other languages in the next months. If you have decided to mount a blog, the first thing you should check is which platform is the fittest in terms of functionality, customization, accessibility, etc. Our personal recommendation for newcomers is indeed WordPress, a powerful and user-friendly CMS, perfect to help you start a blog without having to worry excessively about programming and server-side issues but rather concentrating all your energy on creating rich contents and enjoying the blogging experience. Once you the decision of working with WordPress has been taken, the next thing you need to figure out is which hosting service is the most appropriate for your site. 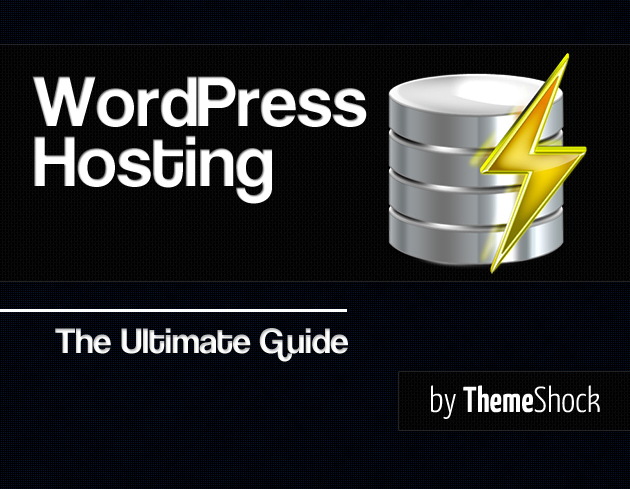 To help with this, we have made a complete assessment on the top hosting services where you can host a WordPress site, we hope this article can help you choose the best service wherein mount your site. 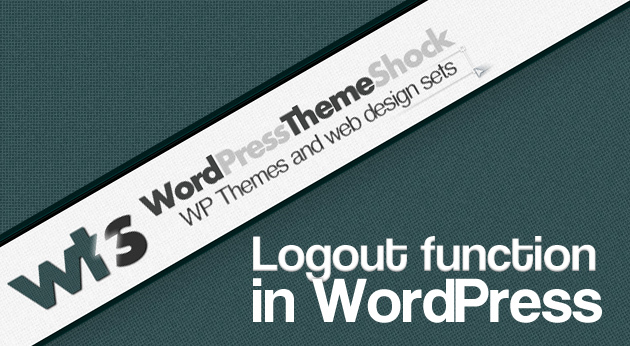 This afternoon while we were making a research for the next ThemeShock article, we noticed that ‘wordpress login’, one of the search terms that we were using for the post was being highly requested by users. We did not find a particular reason for this, so we started to investigate the reason and the result among others, revealed to us two main causes: First, people want to change their WordPress login page for something prettier and with more customization. Secondly, there seems to be a necessity for possess a shorter and friendlier URL for their WP login. 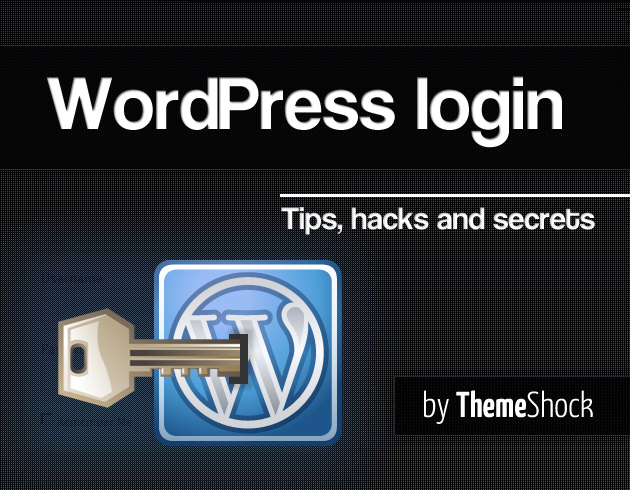 On this post we will be covering these two major points and then we’re going to give you a great roundup featuring useful tricks and tips regarding wp-login. 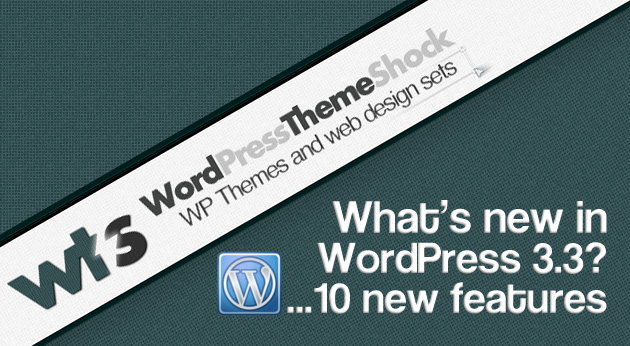 Everyday we found new functions to implement in our WordPress site to make it faster and easier to use. These functions can range from something as simple as changing a category to embedding custom widgets on it. Today we want to talk about one of the most simple functions that still we tend to overlook, the logout function.